Our range of products include digital flow sensor, mag flow sensor, inline flow sensor, flow sensor, temperature sensor and temperature sensor for atmospheric dyeing machines. 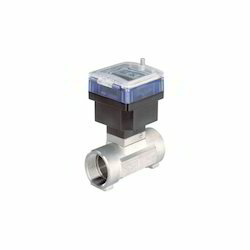 We offer a wide range of high quality Digital Flow Sensor to our valuable customers at standard market prices. These products are highly appreciated by our clients for our optimum quality after sales services. These products are developed and designed using optimum quality raw materials that are procured from reliable vendors. These high quality products are widely used for measuring and controlling the liquid or gaseous flow, pressure, temperature, pH, and conductivity. These products are fully tested by our team of experts before being dispatched to our valuable customer. These products can also be used for analysis of any liquid or gaseous media in a wide range of sizes and body materials. We have introduced a very high quality Mag Flow Sensor for our customers at very reasonable rates. 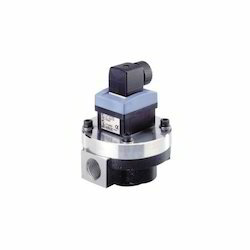 These sensors are widely finds its applications in various industrial as well in commercial sectors. In addition to this, the offered range of sensors is suitably checked on different parameters to ensure its flawlessness. We offer a wide variety of high quality Inline Flow Sensor to our valuable customers at industry leading price. We develop these sensors using optimum quality raw materials that are procured from reliable vendors. 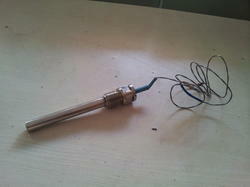 These sensors are highly appreciated by our clients for their optimum quality and performance level. They are widely used for measuring and controlling the liquid or gaseous flow, pressure, temperature, pH, and conductivity. Our sensors can also be used for analysis of any liquid or gaseous media in a wide range of sizes and body materials. 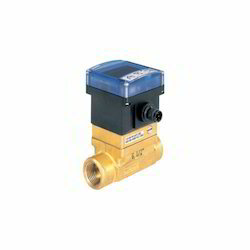 Flow Sensor is a detecting device used to measure the physical quantity and represent that by a digital signal. It is applicable in the automobiles, robotics, automatic machinery used in process industry. 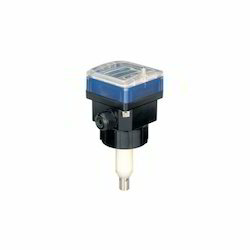 We offer wide assortments of sensors at industry leading price. Our sensors especially designed to measure gas or fluid flow, temperature, pressure, pH and conductivity. It is made of premium quality raw materials sourced from established vendors. Temp range 0 to 400 degree centigrade. 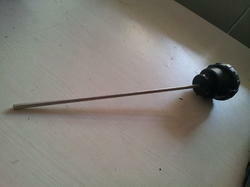 Looking for Industrial Sensor ?